Pavithra lived with her father, mother and two brothers in a village, where her father worked as a labourer in fields and on building sites. He was a serious alcoholic and regularly started drunken fights in the village. During one fight, he was brutally murdered, and left behind his family in a terrible condition. 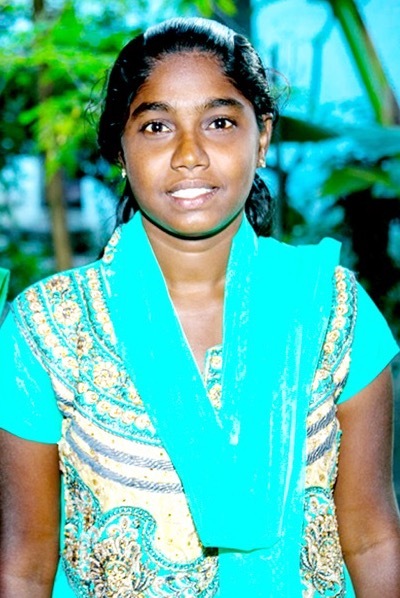 Pavithra’s mother was only 32 when she was left widowed, illiterate and with no work or means of supporting her 3 children alone. Driven from their extreme poverty, she started working as an agricultural labourer, but, though she worked hard, she wasn’t able to earn enough to support the family. 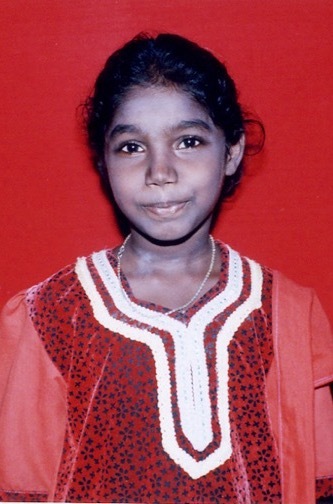 Pavithra was 11 years old when her mother brought her to Bethel Home, malnourished and hungry. 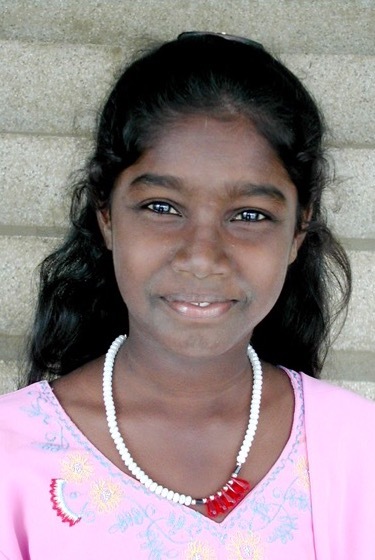 Pavithra made new friends at Bethel and grew up into a beautiful, bright, healthy young girl. She studied wholeheartedly and had special interest in science and giving back to the community. When she finished her education, she entered the nursing profession, completed her course and left children’s home. She now worked successfully as a nurse in hospital, living out her dream.